CCY is working with the principle that local people living in a society are most aware of its challenges and have the best solutions for driving the social development forward. All activities at CCY in Tanzania are therefore under local conditions and involvement. By working with local supply and management, the best long-term solutions will be found and benefit the entire community. 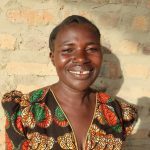 All CCYs activities and operations are driven by our local co-workers in Tanzania. 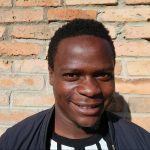 Felisian is born and raised in the villages where CCY is active and have always been engaged in social work of different kind. He have the responsibility of all the activities of CCY in Tanzania and he fights for development in the local society as well as in the whole country. 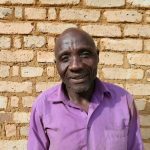 Peter is working as a carpenter, hand in hand with the work as a secretary for CCY. He is the one who is having responsibility over our activites in Tanzania when the chairman is absent. Peter values sustainable and longterm solutions in life as well as the whole society. Leah is working in the kitchen of our school. Her contribution to CCY is her long lifeexperience and her good faith in the human being. Leah have an angels patience and is always standing up for everyones equal value. Odia is engaged in CCY and at the same time working as a teacher and principal by our school. She is caring for developing the education in the society and is a strong person who is not afraid of telling her opinions about gender equality. 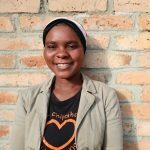 Rehema have been with us since we were starting the orphanage and before that she worked in daycare while on her freetime was a familyhome for one orphan that now lives by CCY. A strong woman who is, and always has been deeply engaged in the society's problems as well as how to solve them. Linnea did her first trip to Tanzania in 2009. 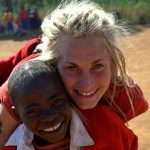 Ever since her first time in Tanzania Linnea has been back and forth many times and is responsible of the school allowance and sponsorships. 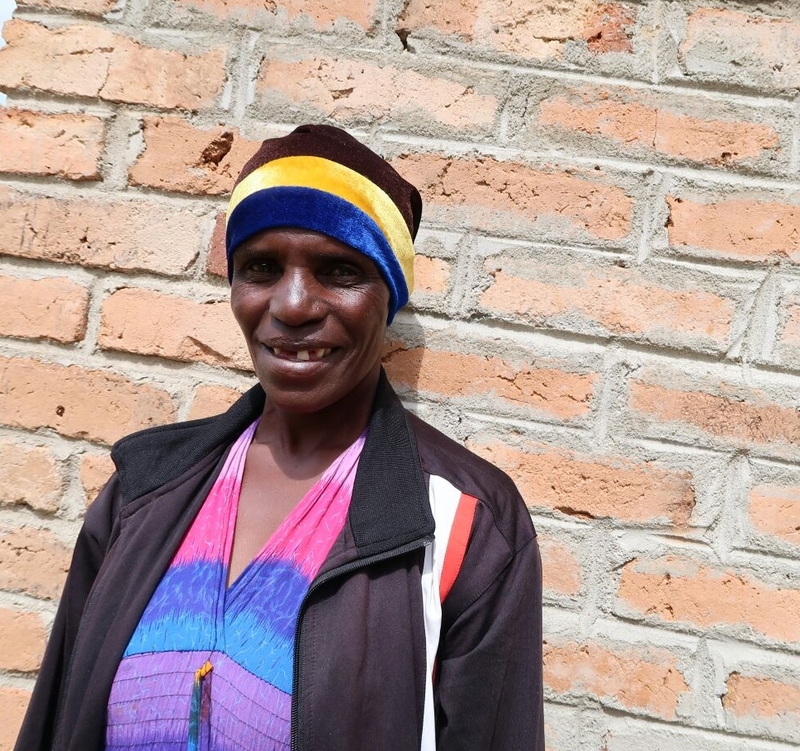 Jessica was born 1990 in Uddevalla town and traveled to Tanzania for the first time in 2010. Jessica is nowadays working full time with CCY and is responsible of the orphanage allowance and sponsorships. 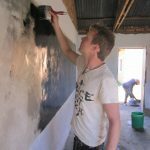 Fredrik visited Tanzania in 2004 when the parent organisation of CCY was founded. He wish to go back with his family and visit Tanzania eventually. 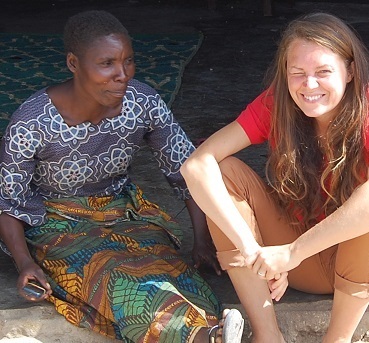 Kajsas first time in Tanzania was in 2012 and she has been back and forth ever since. Last time was in the spring of 2016 when she did a field study of the ground water content in Bumilayinga village as a bachelor thesis. 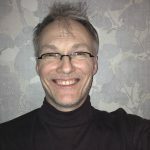 Olof has been working with developing projects and management in production, in Växjö and Halmstad. Olofs first trip to Matanana was in 2010. On his second trip he was coordinating a Goat Project in the villages.